Robert Reeder is PassageMaker magazine&apos;s regular Seamanship contributor. He writes on navigation and the navigational rules and is also the seamanship instructor for a series of online courses through Boaters University. 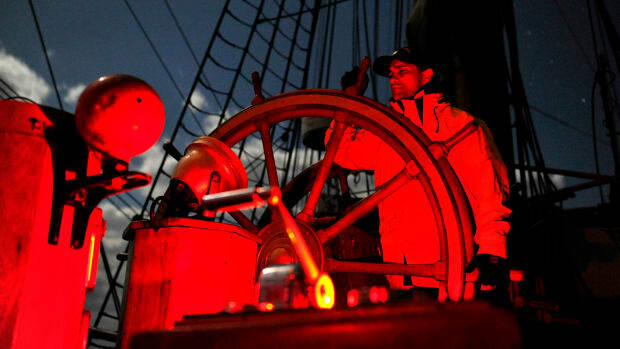 His course, Fundamentals of Seamanship: Rules of the Road, is a great way to get a full understanding of how to interpret the USCG rules of the road and how to apply the rules in your daily navigation when on the water. One of the greatest challenges when you’re operating small watercraft in a navigable seaway is interacting with large commercial and military ships, especially when you’re trying to avoid collision. While there is no literal “law of gross tonnage” in either the International or Inland Rules of the Road, it serves as a pretty good rule of thumb. In nearly every instance in which you are likely to be interacting with large vessels, as a small-boat operator you are required to give way. 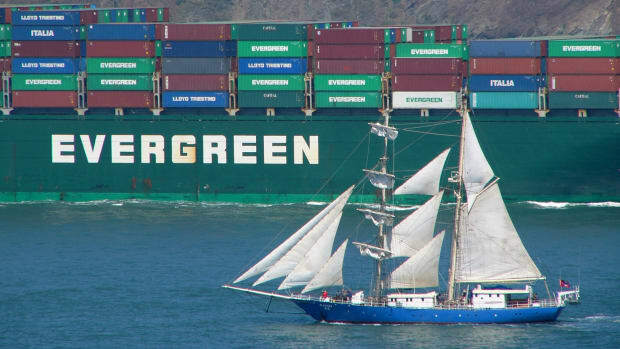 The one exception, of course, is when you are being overtaken by the larger vessel. For our purposes here, we’ll define “small boat” as any vessel up to 66 feet in overall length (LOA) and also include in that category vessels of any size that are sailing or fishing. We can further define a “large boat” as any vessel between 66 and 328 feet LOA. Anything larger than 328 feet is unambiguously a “ship,” even if, like a submarine, the vessel is called a “boat” by convention. 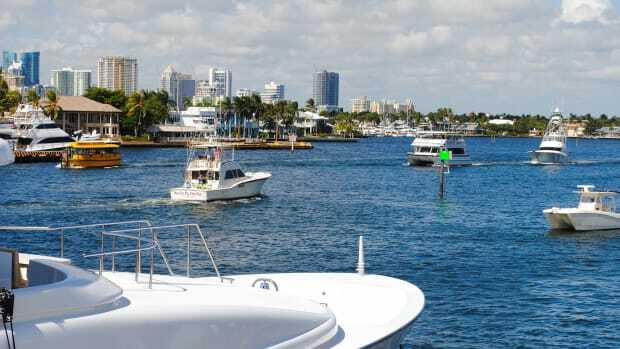 Additionally, we’ll assume that most PassageMaker readers own boats 66 feet or less and focus on the collision avoidance responsibilities of vessels in this size range. Specifically, we’re looking at Rule 9 (“Narrow Channels and Fairways”) and Rule 10 (“Traffic Separation Schemes”). Unless you are many miles offshore, any large commercial vessels you encounter will likely be navigating within one of these designated areas. “Narrow channels” are easy to define: They are natural or dredged passages adjacent to shallow water, often marked with lateral (red and green) buoys and range markers. 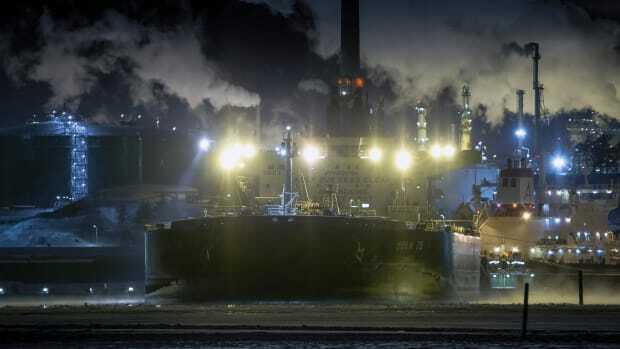 All vessels utilizing a channel must remain as close to its starboard edge as they can safely manage. If for any reason a vessel needs to cross the channel, it must do so at a right angle to the channel so as to minimize crossing time. 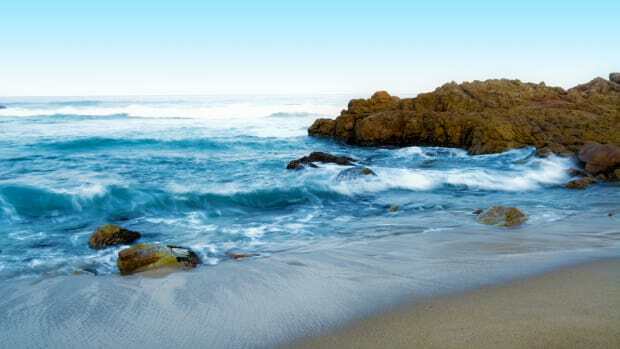 The vessels we’ve defined as small boats (less than 66 feet or any vessels sailing or fishing) must not impede the passage of vessels that can only navigate safely within the confines of the channel. Since we don’t actually know the draft of other vessels, it is safest to assume that all boats we encounter must navigate within the channel. And if you’re fishing, it literally will be every vessel. 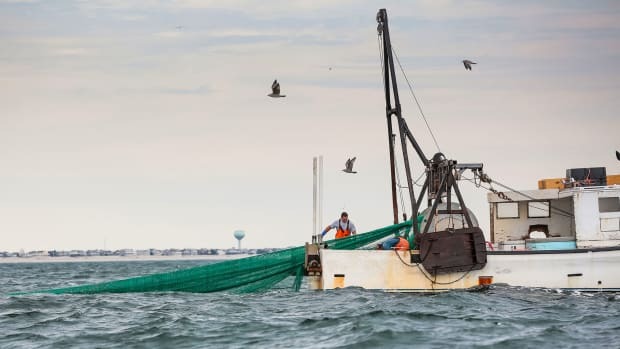 “Not impeding” means not only with your boat itself, but also with any gear you might have over the side—nets, lines, dinghies, crab pots, etc. 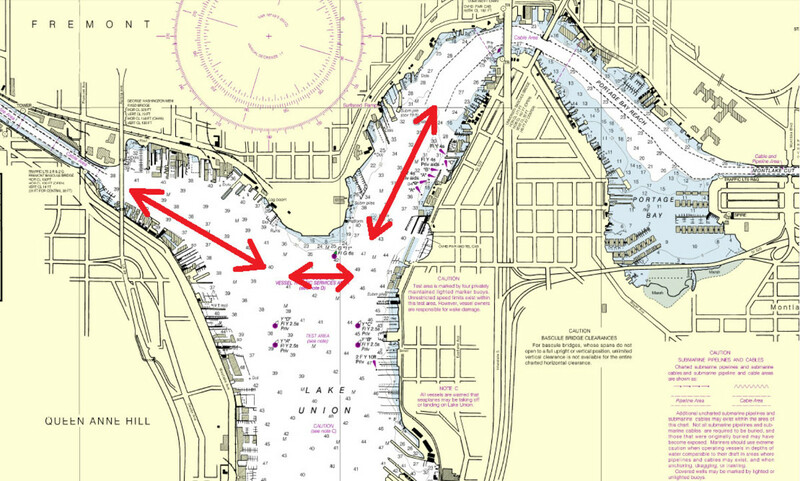 If a vessel navigating within the channel is forced to maneuver in order to prevent risk of collision from developing, you have “impeded” them. A danger exists, especially in naturally formed channels without clearly defined buoy lines, that a small vessel may not recognize that the “open” body of water it is operating in is considered a narrow channel by the supertanker with which it is interacting. Never assume that because you have ample sea room, the other vessel does as well. 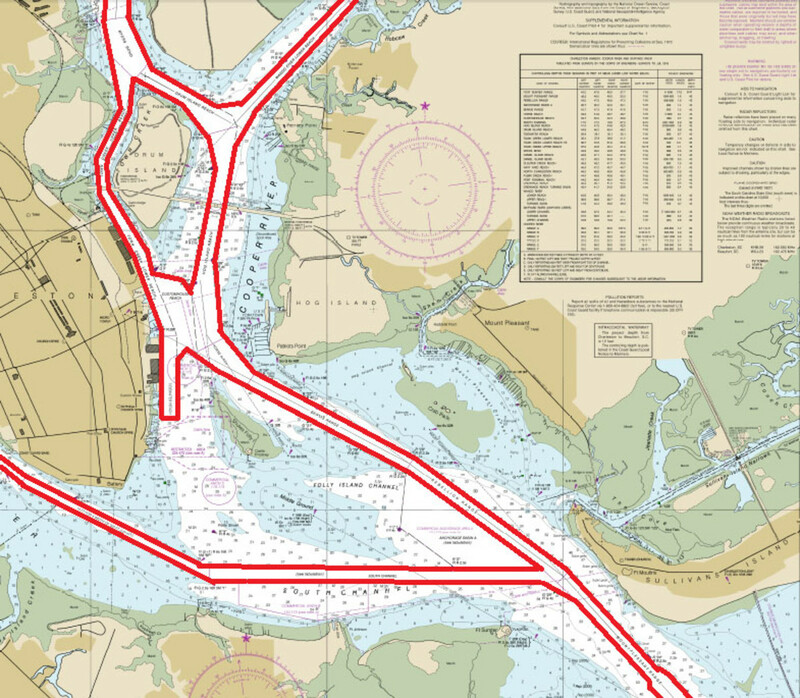 Bowditch’s The American Practical Navigator defines “fairway” as “the main thoroughfare of shipping in a harbor or channel.” In this definition, though, “channel” means a wide, deep inland seaway like a sound or fjord, which is entirely different from what is meant by a channel in Rule 9. Functionally, a fairway is the part of a harbor that the ships frequent, which is neither a narrow channel nor an anchorage. A particular area is likely considered a fairway if it is in sight of land, has deep water all around, and has ships moving through it regularly in the same direction but is not part of a traffic separation scheme. Some fairways are marked as such on navigation charts, but many are not. An example of fairways created by the natural environment. Below is one example of a fairway, where two narrow dredged channels are connected by a large, deep lake. The fairway is not mentioned on the chart; you just have to intuit where ships might navigate between one channel and the other. Once you realize that you might be in a fairway, you must assume that Rule 9 applies and avoid impeding the vessels utilizing the fairway. Unlike a fairway, a traffic separation scheme (TSS) is always clearly printed on our charts. And our responsibilities in and around them are defined pretty clearly as well. The rules for operating in a TSS are similar to those for a narrow channel. You can think of a TSS like an on-the-water version of a North American highway, with inbound and outbound traffic separated by a median (called the “traffic separation zone”). You enter and exit the TSS just like a car would merge onto and off of a highway. And just as with a channel, if you must cross the TSS for any reason, you should do so at a right angle. A TSS may be offshore or inland, as illustrated above. 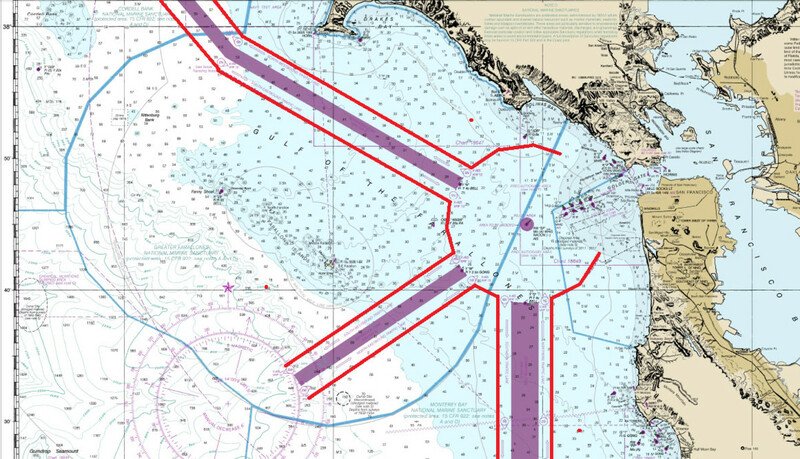 Vessels greater than 66 feet are obligated to follow the TSS; smaller vessels are not, however, and are instead permitted to use the inshore traffic zone, which is the area between the TSS and the shoreline. If, for whatever reason, a small boat needs to use the TSS, then like all other traffic it must proceed in the correct lane (inbound or outbound) and may not impede the passage of other vessels following the traffic lane. Fishing vessels and sailing vessels of any size are similarly required to not impede the passage of vessels following the traffic lanes. Fishing vessels, however, are allowed to fish within the traffic separation zone (the “median” or, as it appears on the chart, “the purple part”) so long as their nets, lines, pots, and other gear do not extend into the traffic lanes. 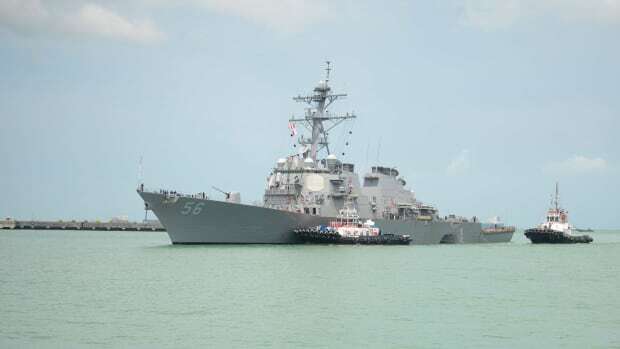 In addition to all of this, any U.S. military vessel operating in U.S. waters has a legally defined “naval vessel protection zone” surrounding it, whether underway, at anchor, or moored. It is a felony offense to operate a vessel within this zone, which extends 100 yards around the vessel in all directions. In addition, you must slow to bare steerageway (the absolute minimum speed at which water moving over your rudder will allow you to turn properly) when within 500 yards of the naval vessel. This is to say that no matter what the naval ship is doing, you must maintain a minimum closest point of approach (CPA) of one-quarter nautical mile, and if you have the water to do so, you probably want to extend that to one-half nautical mile or more. The penalty for violating this rule is up to six years in prison and/or $250,000 in fines—and by all accounts they have very little sense of humor about this. 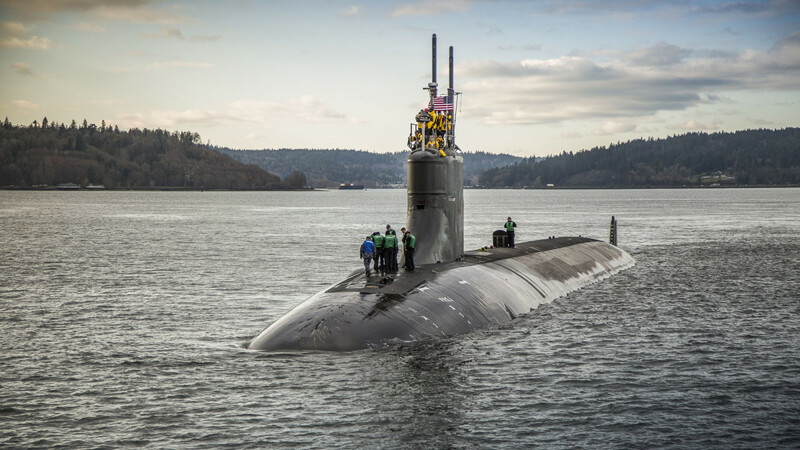 The Seawolf-class fast-attack submarine USS Connecticut (SSN 22) departs Puget Sound Naval Shipyard for sea trials following a maintenance availability. 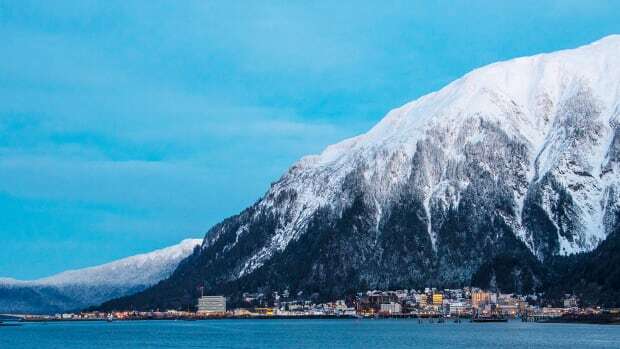 VHF communications for vessel passing arrangements are only ever specified for U.S. Inland Rules waters, never for waters governed by the international COLREGS. Nonetheless, in practice we use VHF radios in all U.S. waters for collision avoidance, so it is important to know which VHF channels are used for this purpose. Several different VHF channels are used to communicate in VTS waters, and sometimes more than one channel will cover a large operating region. These VHF channels include 05A, 11, 12, and 14. 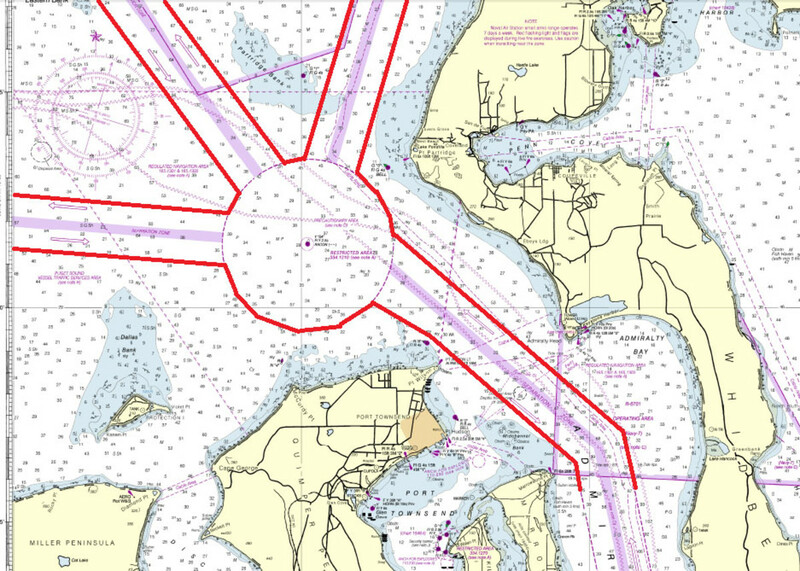 Consult your U.S. Coast Pilot or Sailing Directions for the VTS channel in your operating area. You can also find this information in the VTS table included in the back of your USCG Rules of the Road book. Incidentally, passively monitoring your local VTS channel is a great way to get information about which ships are coming through your area soon. In U.S. waters only (not in Canada or elsewhere), VHF channel 13 (or VHF channel 67 in the lower Mississippi River Delta) is used by power-driven vessels greater than 66 feet for bridge-to-bridge communications. Many vessels less than that use VHF channel 09 for hailing other small boats and for making passing arrangements. Large boats and ships, however, do not monitor channel 09 and probably don’t know that smaller vessels do. Military vessels frequently operate under radio silence and may not respond to your hail for passing arrangements. Even if they do not respond, they are almost certainly monitoring channels 16 and 13 as well as the local VTS channel. 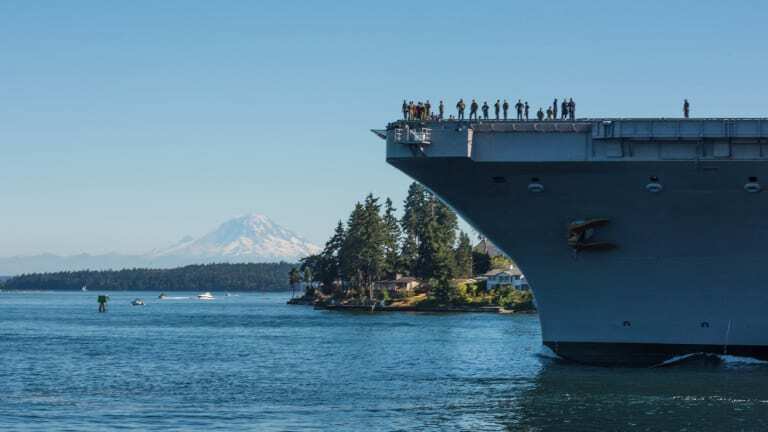 If you must hail a military vessel, hail it simply as “Navy Unit.” If you have been monitoring VTS communications, it is also fine to use the vessel’s VTS-issued number, such as “Navy Unit Two-Seven.” (This designator may or may not correspond to the vessel’s hull number.) Never hail a military vessel as “submarine on my port bow” or anything to that effect. 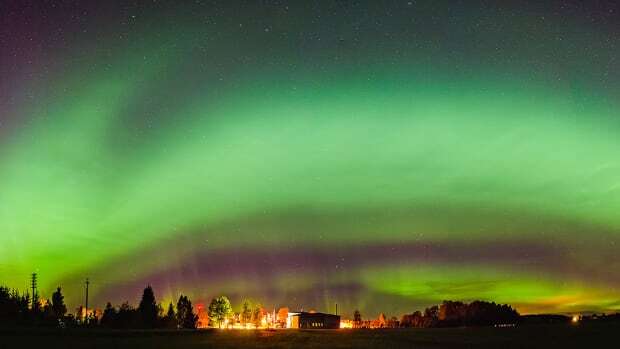 They are maintaining radio silence for a reason and announcing to the world what kind of vessel they are is not helping. Hail them once, inform them of your intentions once, and do not expect a response. 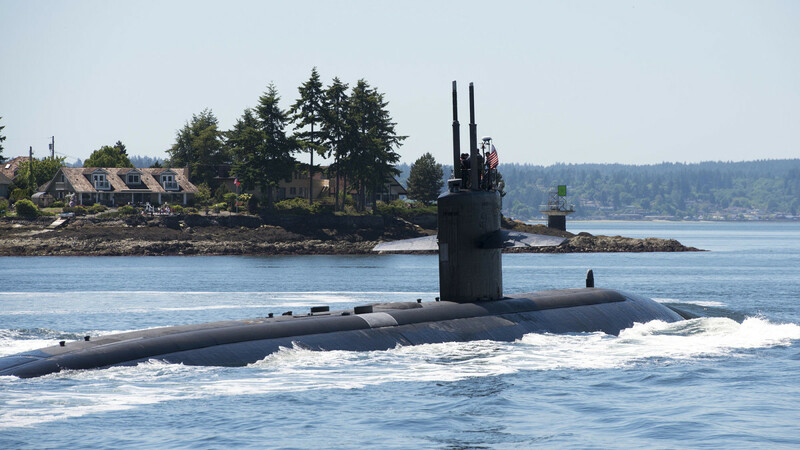 The Los Angeles-class fast-attack submarine USS Buffalo (SSN 715) transits the Puget Sound en route to Naval Base Kitsap-Bremerton to commence its inactivation process after 33 years of service. Commissioned November 5, 1983, Buffalo was the third ship of the United States Navy to be named for Buffalo, New York. If it is necessary to maneuver to open CPA with them, do so unambiguously in such a way as to take their stern (and the sterns of their escorts, if any) by greater than one-quarter nautical mile. 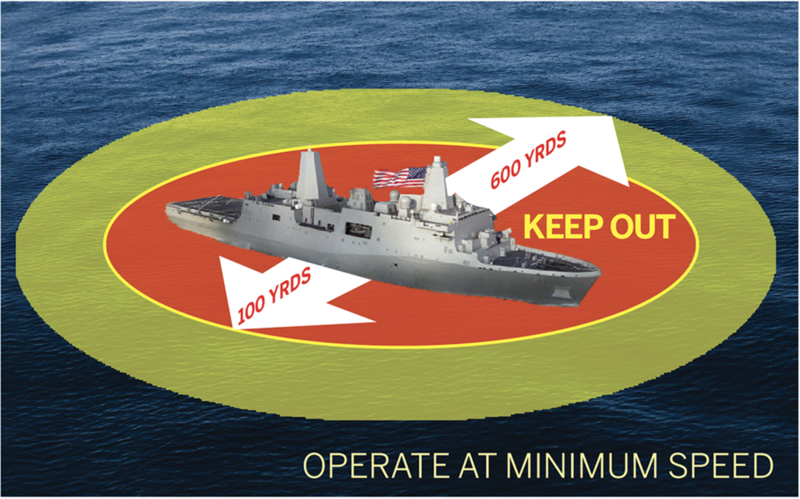 Remember that the naval vessel protection zone applies to vessels underway as well. Between narrow channels, fairways, traffic separation schemes, and naval vessel protection zones, our job as small-boat operators becomes pretty clear. Outside of an open-ocean crossing, in nearly every interaction between a small boat and a larger vessel, the small boat is the give-way vessel unless it is being overtaken. This is the “law of gross tonnage” in everything but name. And frankly it’s just good common sense. This article was originally published in the May/June 2018 issue of PassageMaker magazine in Robert&apos;s continuing Seamanship column.